Hello today i start use my new phone Nokia 7 Plus TA-1046. Hello today i start use my new phone Nokia 7 Plus TA-1046. And i have new notification for update, so If i accept this update do i have any bugs, does my phone work as same as in 8.1.0? Or do i need upgrade or NO ?? You can check many threads regarding bugs in pie update. As days goes by nokia is fixing some and also bringing some. 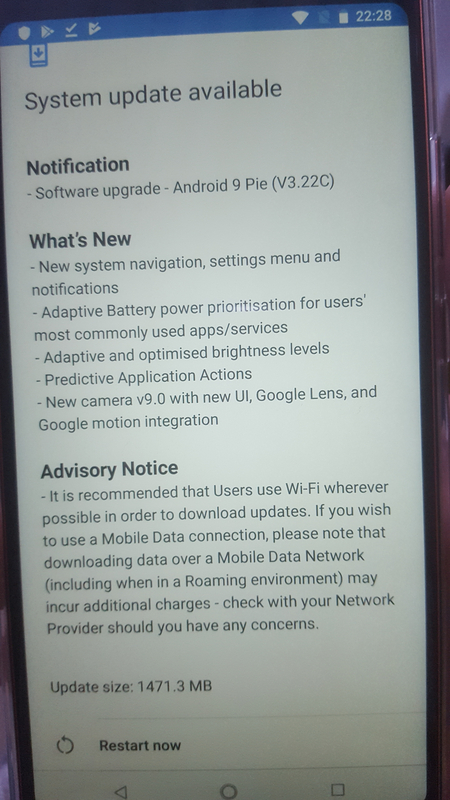 But if you are worried about the security updates and wants your phone to be secured with the latest security patch released by nokia then update your phone right now. If you update your phone its my sugg after all updates do hard reset your phone and start using that. using background scanning apps like anti-virus or cleaner app... will always pop phone performance.